Lawn care can be expensive and puzzling. Learn some simple tips and techniques that can help you get the best performance out of your yard while protecting area lakes and streams from pollutants and runoff. 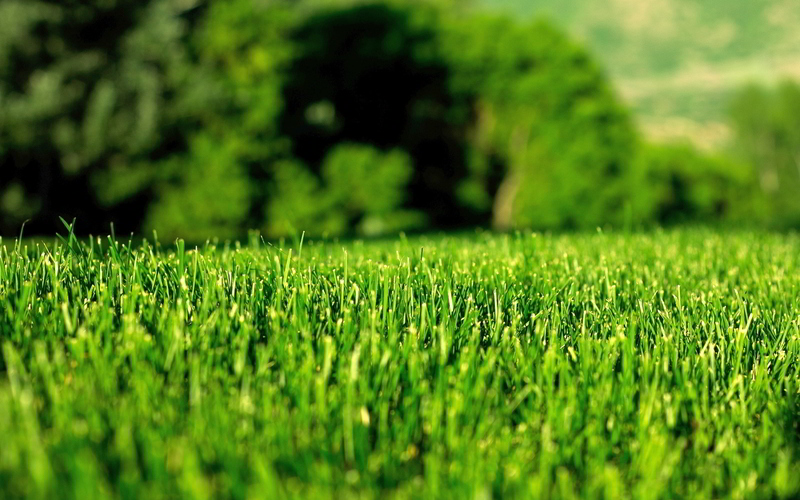 We will cover a wide variety of topics and answer your questions about watering, fertilizing, weed identification and so much more to make your lawn the best it can be. Participants will receive an informational folder full of great publications, and several door prizes will be given away from local plant specialists. Instructor: Adam Hjelm is the Education Coordinator for Sauk River Watershed District. Adam aims to inform the members of communities like our ‘Alexandria Lakes Area about the impacts of human activity on water quality and ways to improve our land use practices. Through his workshops with Alexandria Community Education, Adam offers resource, informational materials and professional advice to implement management plans on waterways.